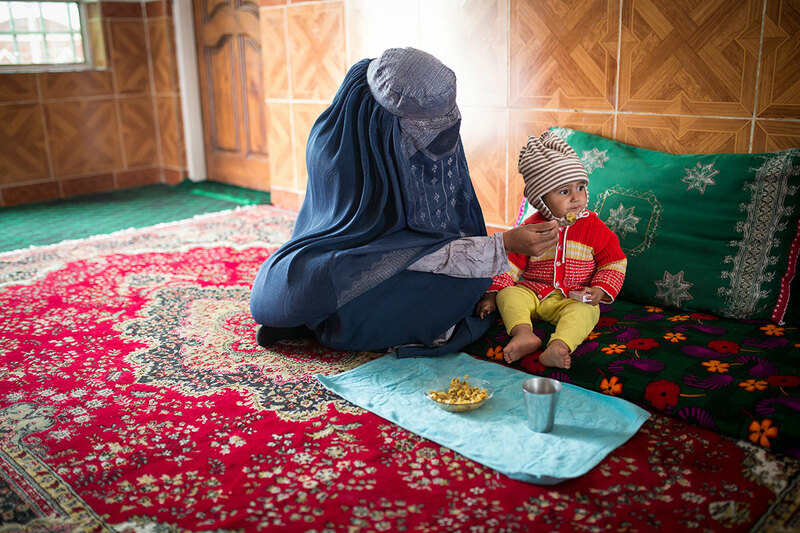 While Afghanistan has made progress in improving the nutritional status of children and women, rates of under-nutrition, stunting and wasting remain among the highest in the world, requiring attention to address immediate and underlying causes (Varkey et al. 2015). Given potential human, societal and economic gains from investment in nutrition (Branca et al. 2015) reducing the dual burden of acute and chronic undernutrition must figure among social sector and development priorities for the country. Health, National Nutrition Survey 2004). The 2013 survey showed malnutrition rates among children 0 to 59months of age with stunting at 40.9%, severe stunting at 20.9%, and moderate stunting at 20% Afghanistan Ministry of Public Health, National Nutrition Survey 2013).